My dear minions, there is one thing I LOVE: it’s local real food. Last weekend, by pure chance, I had the unexpected pleasure of eating the incredible creations of Monica Ford “Real Food Devotee.” We all know there are plenty of entities claiming to serve “real food” or “whole food” and we find ourselves disappointed that although the tomatoes come from the farmers’ market, the bleached white flour to make the pasta comes straight off the shelves of the “local” Kroger. Not so with Real Food Devotee! Please, if you live in Los Angeles, check her out and consider having her cater your next gathering. Order some of her fare and feel great about what you’re eating. She also offers coaching on the preparation of traditional foods; if you’d like to make your own saurkraut, she’s your gal! Though, it’d be tough to top her kimchee in my own kitchen. Spend some time looking at her website & if you have the opportunity to taste some of her food, do not pass that up. I was lucky enough to try her kimchee, saurkraut, vegan paté, olive tapenade, roasted red pepper hummus, Italian salsa and almond butter all in one go! It was orgasmic, and I don’t use that word lightly. As her about other weekly specials that are GAPS friendly! Check out these beautiful photos and descriptions provided to me by Monica, and try not to lick your screen! Because we all deserve to be nourished even when we’re on the go. 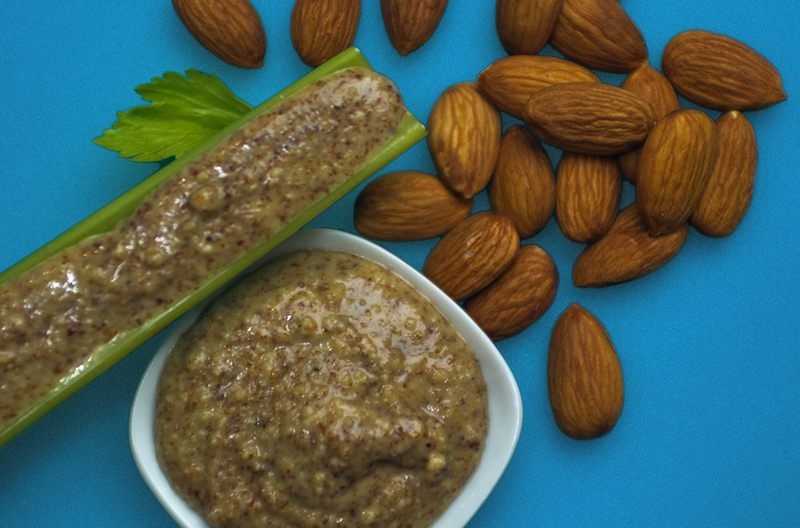 The Raw Almond Butter contains organic almonds (soaked and dehydrated), coconut oil and unrefined sea salt. 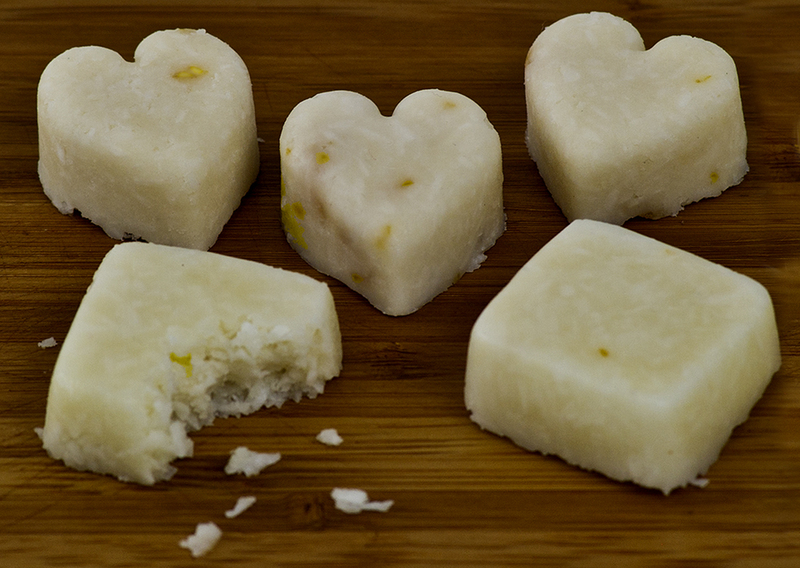 You can check out the recipe here at Holistic Kid. Did you know that when we soak and sprout our nuts, seeds, legumes and pulses, we require less energy to fully digest this food? Did you know that we even gain more nutrients from the food? Here’s another little secret, they taste better too! wooohoo! 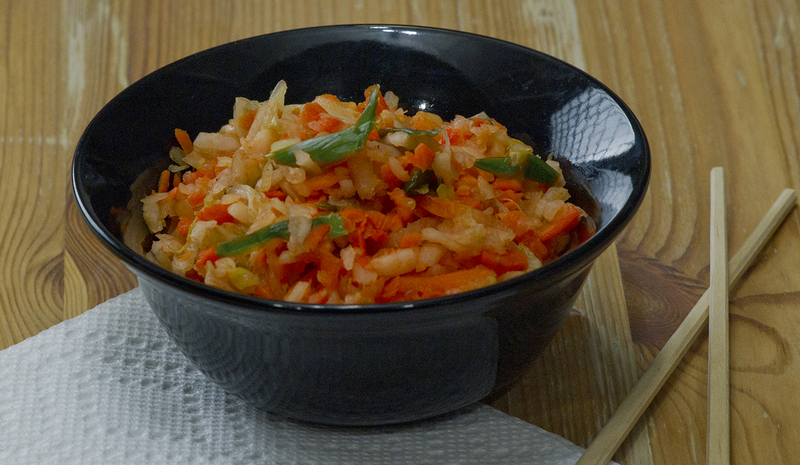 Kimchi – Ingredients: All organic , green cabbage, nappa cabbage, daikon, carrot, green onion ginger, garlic, lemon, red chili and unrefined sea salt and lots of live, happy enzymes. Sauerkraut and all naturally fermented foods, are traditional foods born of the need for preservation of fresh food through the winter before refrigeration. Did you know that when fermented properly, the vitamin C content of cabbage goes up 10-20 TIMES?!?! Arrrrrr! Pirate Fact: Scurvy, a disease born of vitamin C deficit was a plague on long ship voyages until word spread that if the crew ate sauerkraut while at sea, Scurvy was no longer a problem! AWESOME! A delicious crisp addition to any meal that will aid you in digestion and imbue your body with greater immunity through a more diverse gut ecology! 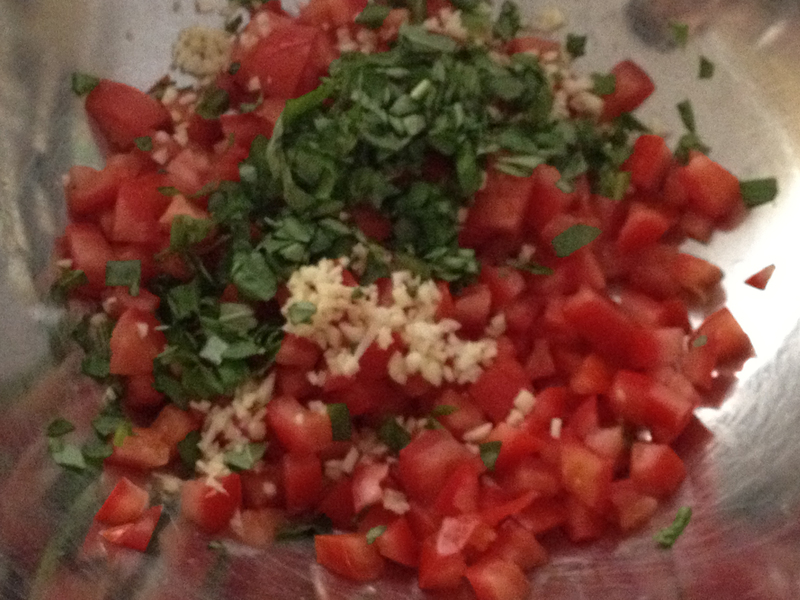 The Raw Italian Salsa contains Roma tomatoes, basil, garlic, vinegar, olive oil and unrefined sea salt. A lovely starter and a nice change from the usual salsa fare. Monica’s Mantra? Get Real. Be Well. Monica Ford is a Traditional Foods chef who specializes in preparing nutrient dense food and teaching people how to fit these food preparations into the fast-paced modern life-style of today. Her list of clients is a who’s who of celebrities, athletes, parents who want the best fuel for their families & health practitioners who believe Real Food is an important building block for lasting health. Monica offers classes and private coaching in traditional food preparations like Yogurt , Kombucha, Lacto-Fermented Sodas, Sauerkraut, Kimchee, Sourcing Food Locally, Home Cooking and more. Want to see recipes from Monica? 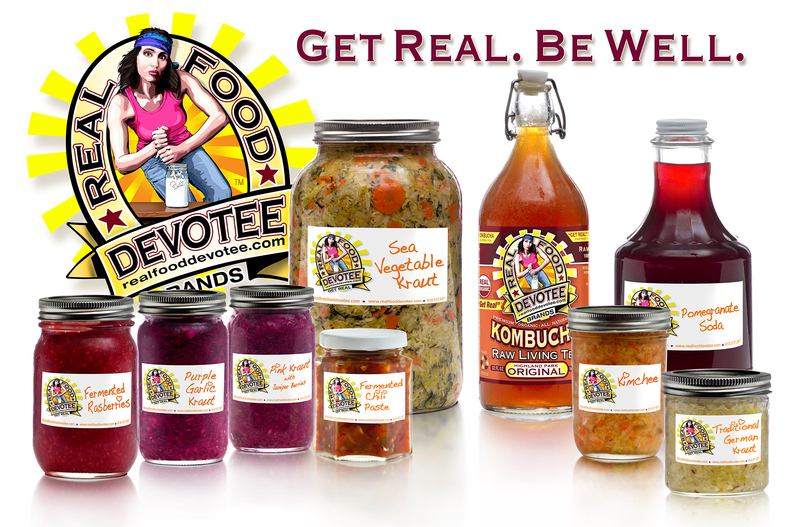 Check out http://www.holistickid.com every Friday for a new Real Food recipe.